North American retailer Best Buy has put up a pre-order listing for Luigi’s Mansion, which was announced earlier this year for Nintendo 3DS. 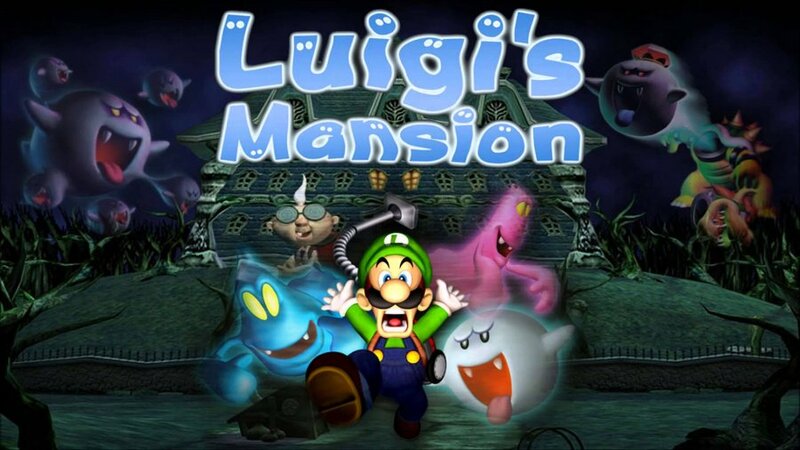 The pre-order listing puts Luigi’s Mansion’s release date as October 12, 2018. Keep in mind Nintendo has not officially announced a release date for the title, with the exception of a vague 2018 launch window. An October 12 release is within the realm of possibility, given that there are no big titles coming to 3DS and October 12 itself is a Friday. 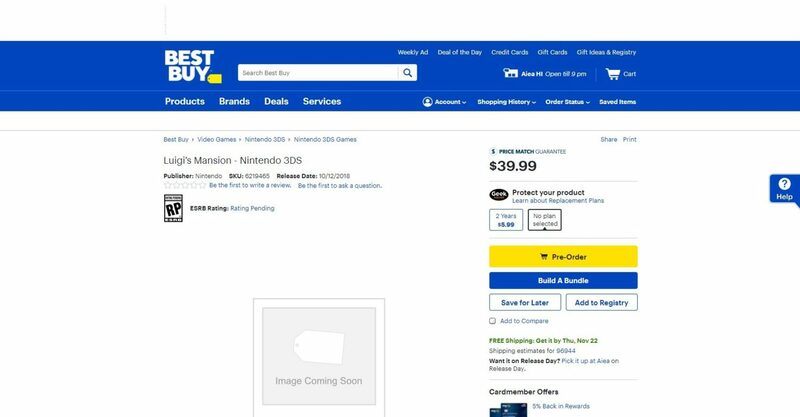 At the time of writing, Best Buy has taken down the listing, so it could have been put up early by mistake.